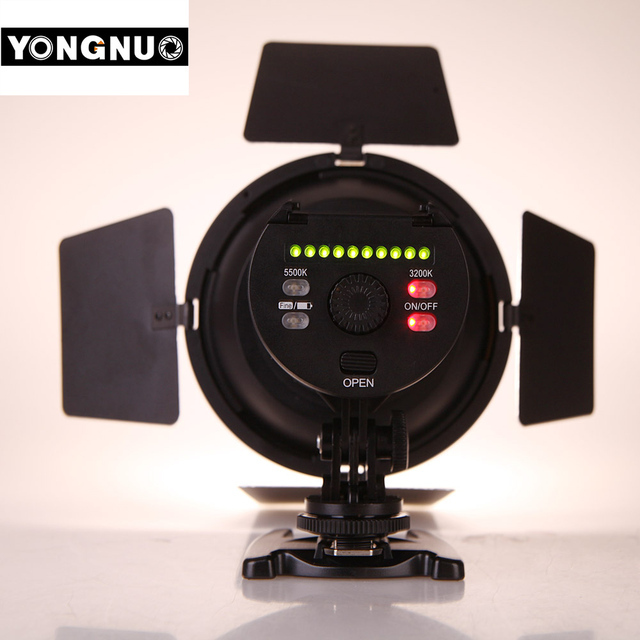 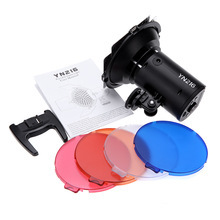 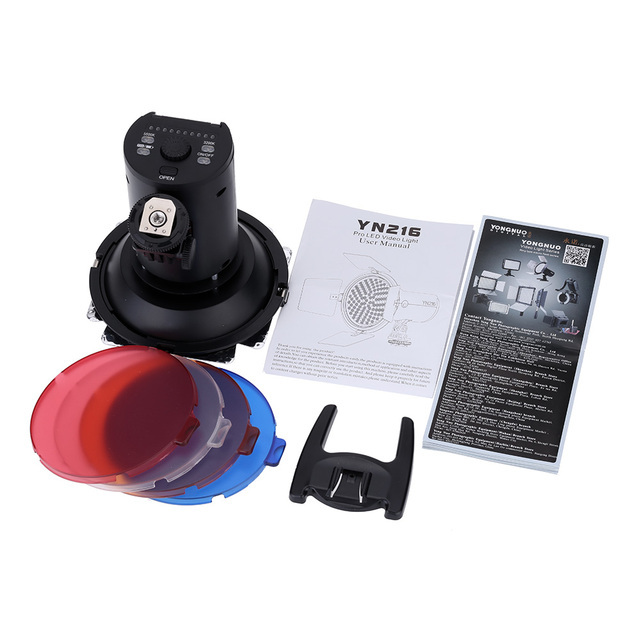 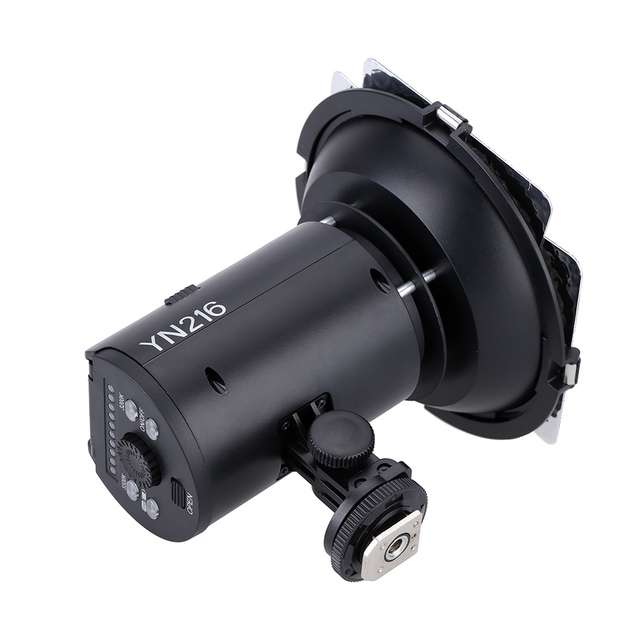 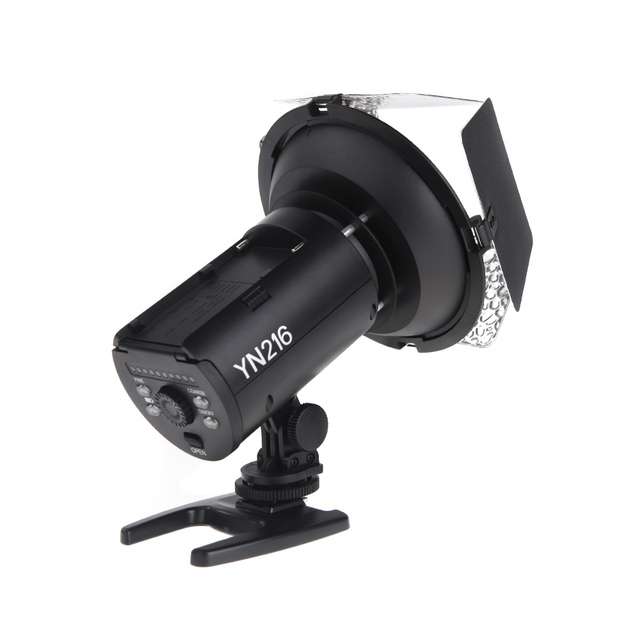 The YN216 adopts the encoder digital dimming which can be separately adjusted to rough dimming and fine dimming modes, more convenient to use. 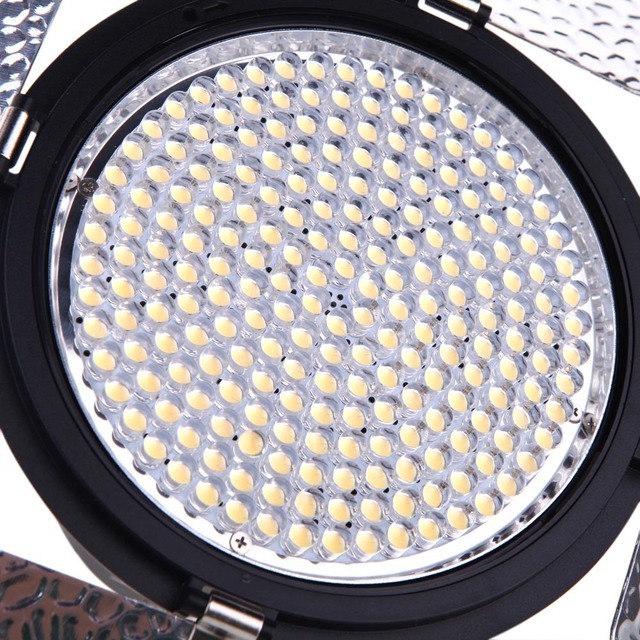 Adopted the professional LED driving chip, the light is stable and the efficiency up to 93%. Insert the lamp into camera hot shoe or fix on the lamp holder / tripod.